Florida Marlins He played college ball for Brigham Young University. He served in the Washington Seattle Mission from 1990-1992. 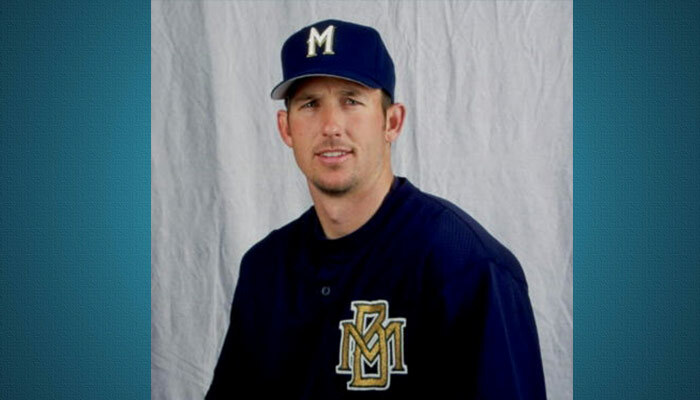 He was drafted by the Milwaukee Brewers in the 2nd round of the 1993 amateur draft. He began his major league career three years later. He was traded to the Marlins in 2002. He helped lead that team to the World Series that year.